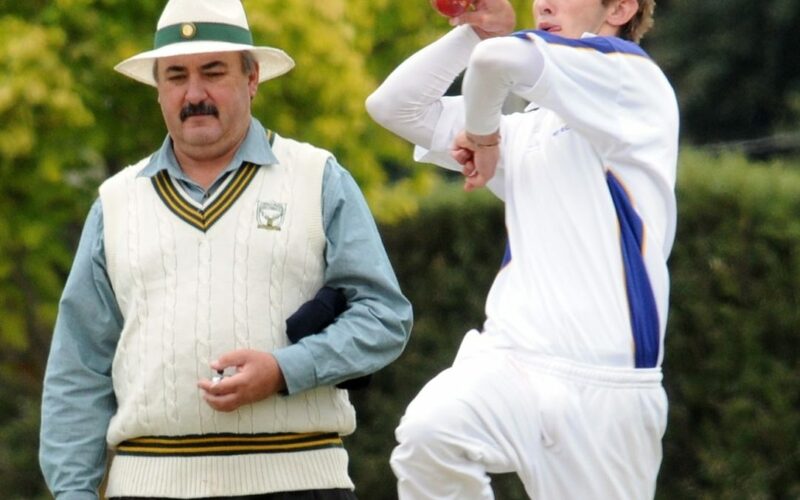 Red Star Cricket Club’s Mark Elliott has declared his innings over after 16 years of umpiring representative cricket. Elliott umpired his final representative match on January 26-27 when he stood for the Wairarapa-Hawke’s Bay two-day Furlong Cup match in Napier. On the final day of the match, the players formed a guard of honour for Elliott as play resumed and then applauded him off the field at the end. Elliott has umpired every Chapple Cup [Central Districts one-day championship] season and well over 30 Furlong Cup fixtures in his career. Elliott was also a familiar face at top level women’s cricket matches. He umpired around 20 women’s first class matches – many of them involving the Central Districts Hinds as well as a host of first-class games and age group tournaments. “I don’t really remember numbers or statistics, but I’ve spent basically every weekend of those 16 years on the cricket pitch,” Elliott said. 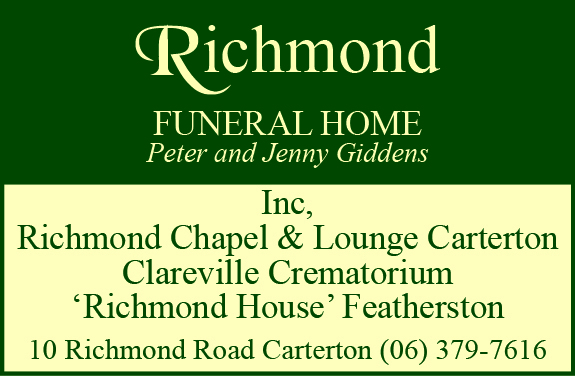 The former batsman began umpiring representative matches in 2003 after an injured calf muscle put an end to his days as a player for the Wairarapa men’s team. He had played around 80 matches for the side, and was captain of the side for 2½ seasons. At the same time, he’d been umpiring junior and club cricket which made his transition to representative umpiring much easier, he said. Elliott’s passion for the sport began aged eight at Masterton Central School. “I happened to be walking past a teacher who was taking some kids for cricket and one of them said, ‘Sir, Mark plays cricket’, and then suddenly I played cricket. Elliott said the key to being a good umpire was being knowledgeable of the game, concentrating the whole time and working with the players. Two of the highlights of his career came in 2015 – umpiring the final day of a four-day Plunket Shield match between Wellington and Otago at Karori Park, and becoming the inaugural winner of the Central Districts Umpire of the Year trophy. Cricket is part of Elliott’s genes with his father umpiring first class matches in the 1970s, his sister umpiring Boulton league matches in Lancashire, and his brother, Steve, playing more than 100 games for Wairarapa. Elliott said it was a passion he’d passed on to his children. However, at age 59, Elliott said it was time to step back from representative umpiring. 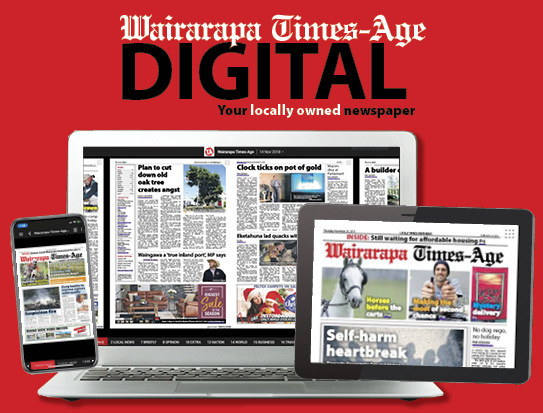 “The body’s starting to tell me it might be time to give up and it was an ideal opportunity to finish up with a rep match involving Wairarapa. But Elliott will not be far from the cricket pitch – he plans to continue umpiring junior and club cricket matches in Wairarapa.